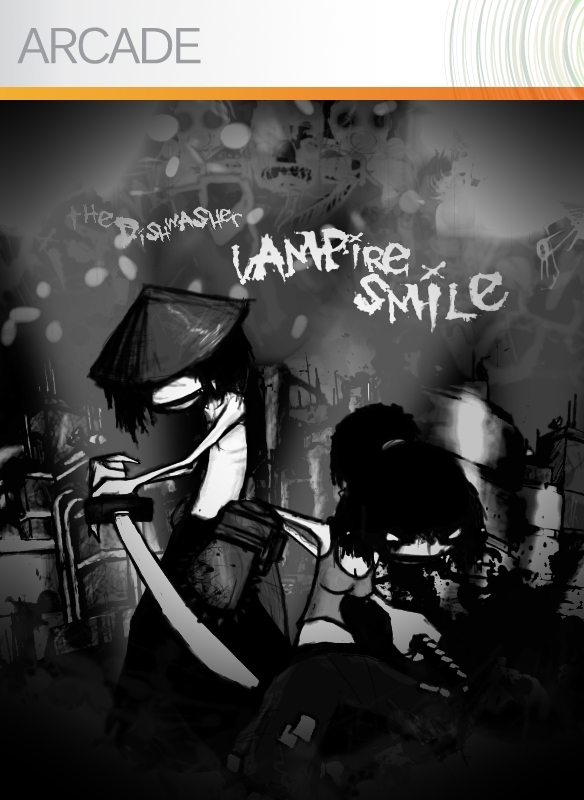 The Dishwasher: Vampire Smile has been out for quite some time now, but if you haven’t played it you certainly should. This frenetic 2D hack n’ slash is one combotastic bloodbath you must at least sample. If you’re not convinced, or never really checked it out back when it released, we’re going to be showing off some of the endless Dishwasher mode! 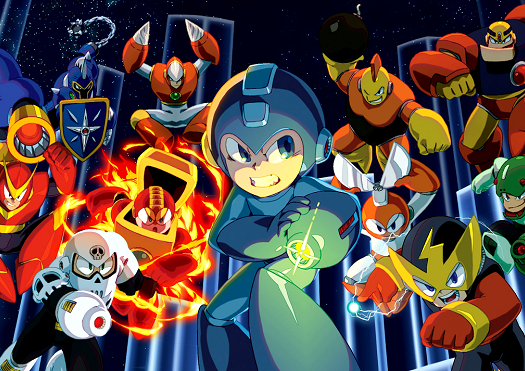 We’ll slice enemies to pieces, evade ridiculous amounts of enemies, and stack combos on combos for as long as possible. This one’s a fun one, so check it out if you’re a fan of the game or if you just want to see me kill stuff. Lots of stuff. If you want to read up on The Dishwasher: VS before the show, check out our review! If you’ve played it already but never got all the beads, let our bead guide help you out. Curious what’s been going on since The Dishwasher: VS? Here’s our preview of Ska Studios‘ upcoming game, Charlie Murder. When: Sunday July 22 at 7pm PST, 10pm EST, for at least half an hour. What: Streaming Dishwasher mode in The Dishwasher: Vampire Smile!